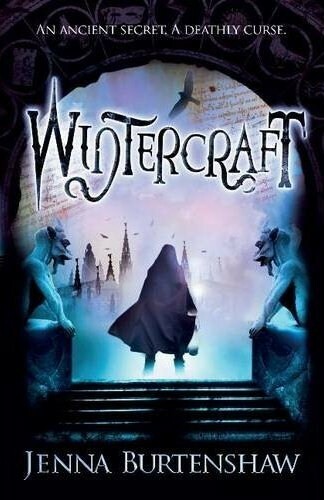 The Sweet Bookshelf: Wintercraft Wednesday: Giant Giveaway! Thanks to Headline Publishing I've got 2 signed copies of Wintercraft by Jenna Burtenshaw to giveaway! We've also got loads of Loot!! Posters, bookmarks, etc! I logged in to enter the info in the form but it says I don't have access. I'd recommend using Google Forms chica. It's free and Zoho is only free for a while. I like Zoho, thanks though. Thanks for the great giveaway! I have been dying to read this one. Yes it is International! Go for it!! Oooo. That was easy. I put my work info., since that's what I would use it for! Woop! Amazing...I really want to read this book! Thanks so much for having this be an international contest! I really want to read this book, but don't want to wait for it to come out in the states.